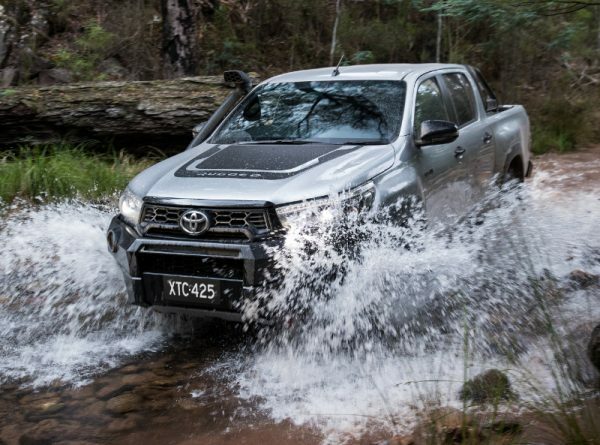 We’re giving away a brand-spanking-new Toyota HiLux Rugged X. That’s the top of the line, ultimate 4×4 dual cab utility with all the extra kit, fantastic looks and heart that no other vehicle in its class has ever been able to come near. When I say we – thanks to CMV Truck and Bus, Bauer Trader Media and Heavy Vehicle Industry Australia (HVIA), you can earn yourself multiple chances to win just by coming to the 2019 Brisbane Truck Show. I like to win stuff, sure. Who doesn’t? Just occasionally I do actually put myself in the running to have a snowball’s chance in hell of defying the odds by actually entering a competition, or buying a raffle or lottery ticket. But mostly it just all seems like hard work. Well, how about we make it insanely easy for you to go in the running for something that just about every Brisbane Truck Show attendee that has ever existed would love to own? The next opportunity is when you get to the show.. There will be multiple scanning stations around the show where you can accumulate additional entries into the competition, simply by scanning your ticket. The winner will be announced on Sunday afternoon at the show and on the Brisbane Truck Show Facebook and Twitter feeds. There are the usual T&C’s that you should read. Now we know that this is not the truck you were expecting to be taking away from the Brisbane Truck Show – especially given it doesn’t have the towing capacity (or a fifth wheel) to pull any of the trailers that will be on display. Anyway, get to it. Get your tickets to the 2019 Brisbane Truck Show here. 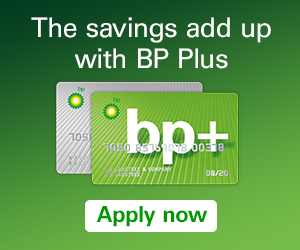 And make sure you sign up for the email news or Facebook or Twitter feeds. The Brisbane Truck Show returns to the Brisbane Convention and Exhibition Centre from Thursday 16th to Sunday 19th May.